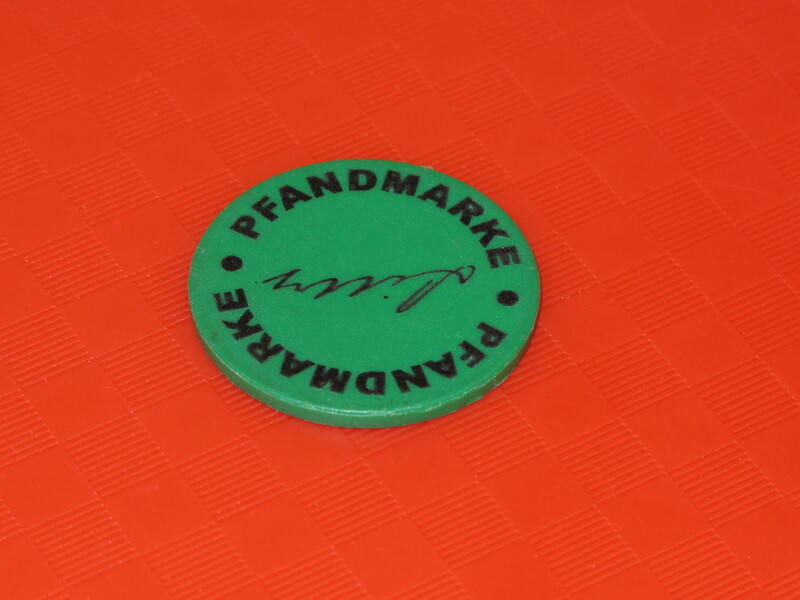 A word to learn when in Germany is Pfandmarke. It sort of means refund. As in refund on bottles you buy. The refund is €1 for a 1/2 litre coke!